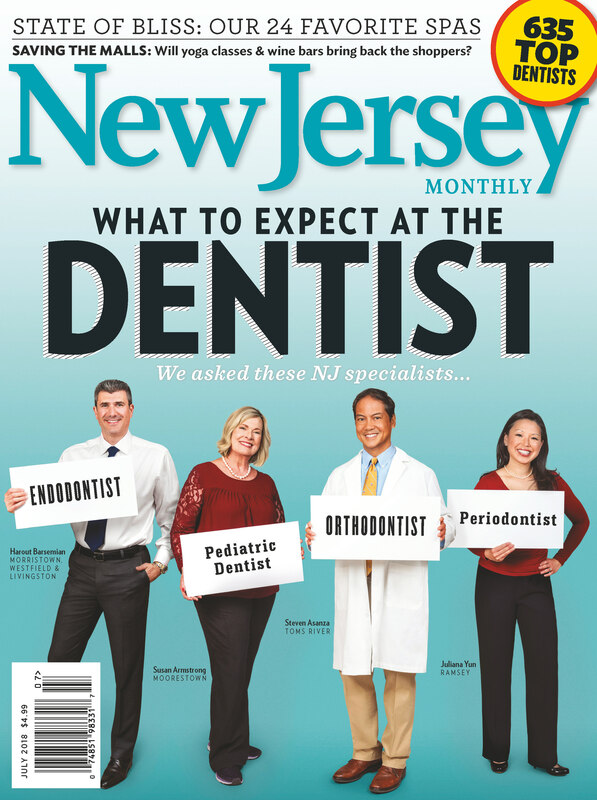 Robert M. Sacks, DDS has been featured in New Jersey Monthly as a Top Dentist in 2005, 2009, 2010, 2012 ,2013 , 2014 , 2015, 2016, 2017 and 2018. 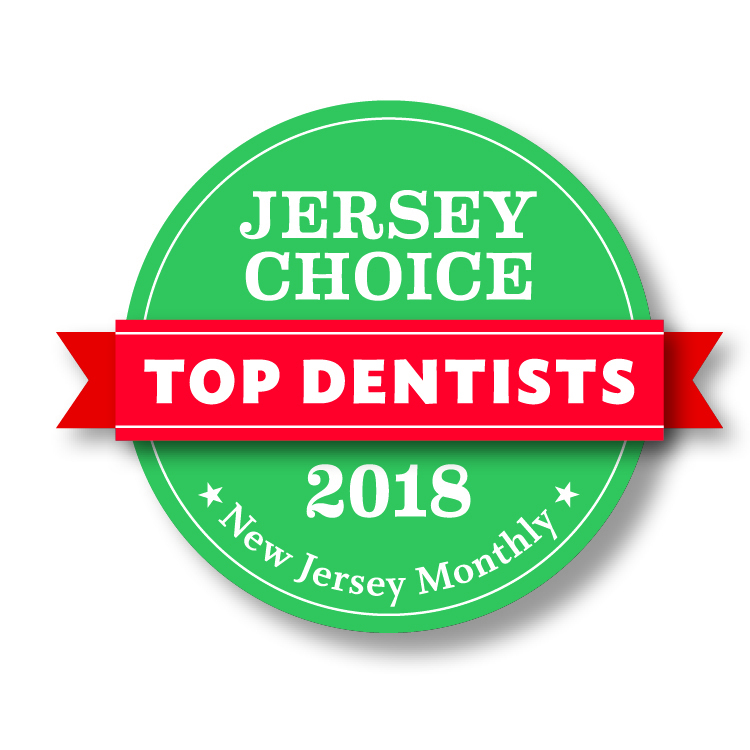 When you visit our conveniently located Oakhurst, New Jersey dental office in Monmouth County, your smile, comfort, and oral health, is our top priority. Dr. Robert Sacks, Dr. Angela Verma, and Dr. Michele Schultz-Robins and our entire team is dedicated to providing you with personalized, highly-skilled, and gentle care that will make every experience a pleasant one. In our practice, you'll discover all the latest innovations that dentistry has to offer, including a comprehensive list of state of the art dental services to meet the needs of your entire family. Our goal is to assist each patient in maintaining long term dental health and to achieve a beautiful, natural looking smile. Oakhurst Dentists Dr. Robert Sacks and Dr. Angela Verma are dedicated to cosmetic dentistry such as Exams, Teeth Whitening, Veneers and more. We are looking forward to your visit to our Oakhurst, New Jersey dental office.